Become a Member of FORCE NATION! 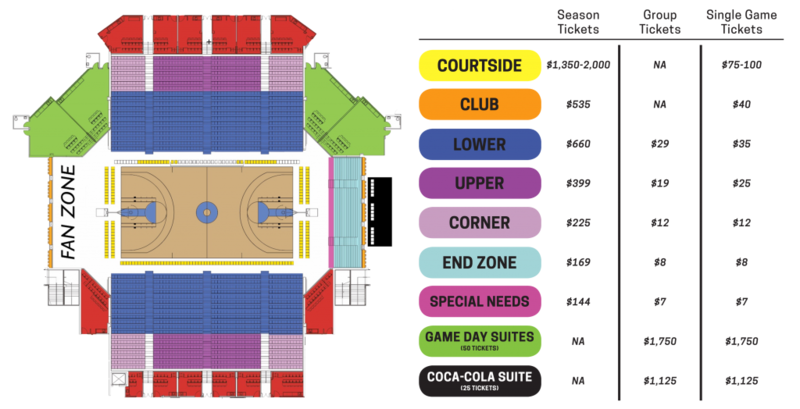 Purchase season tickets and have the same great seat for all 24 Skyforce home games, plus receive free Playoff Tickets! All season ticket holders receive discounted ticket prices as well as a discount for additional single-game tickets. Season tickets offer a great opportunity for businesses… use tickets for employee perks or to entertain clients. 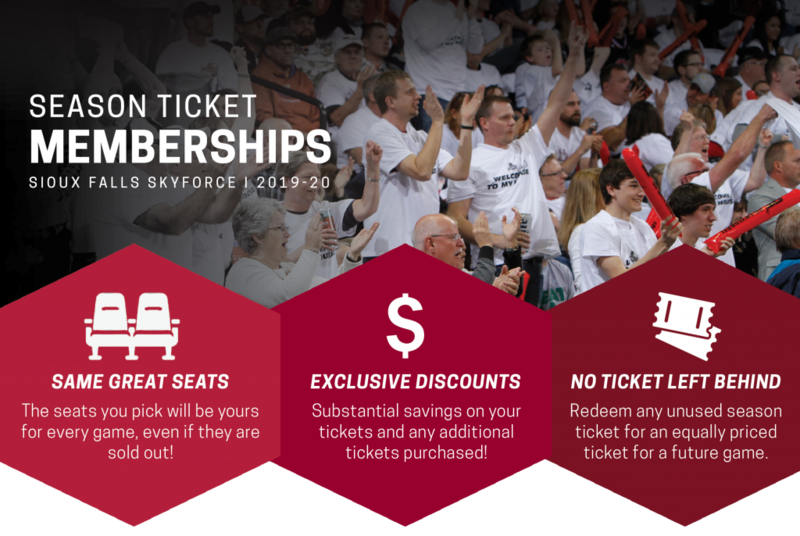 Contact a Skyforce representative at 605-332-0605 for more information about seat availability.